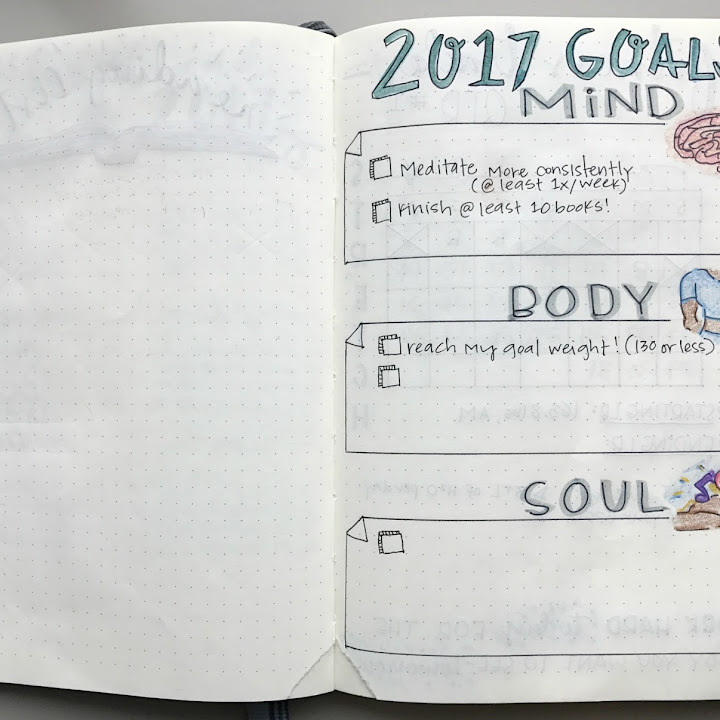 I promised an "after" post of my 2017 bullet journal and here it is! 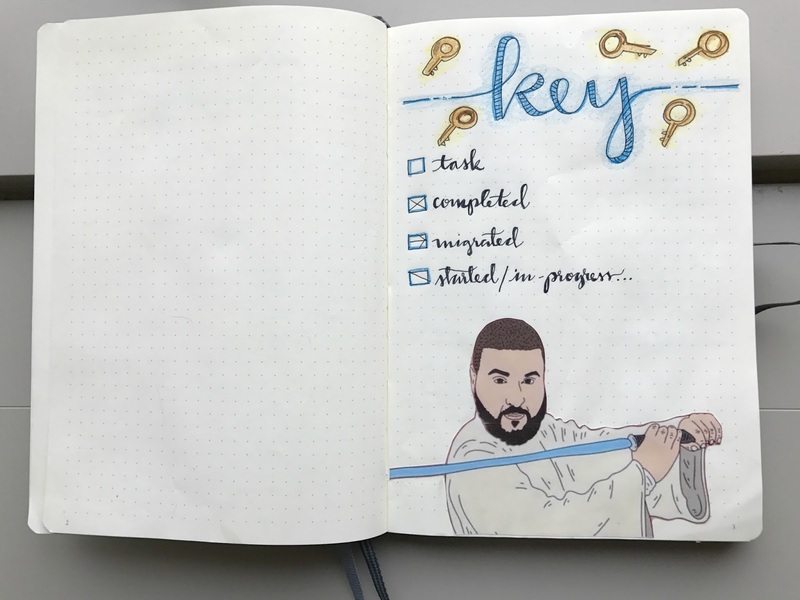 When I complete Bullet Journal spreads I will always go back and tidying up the pages. (Especially if this is done on camera for YouTube videos) The main two reasons are: I'm a perfectionist and I get spurts of inspiration at perfectly random times. 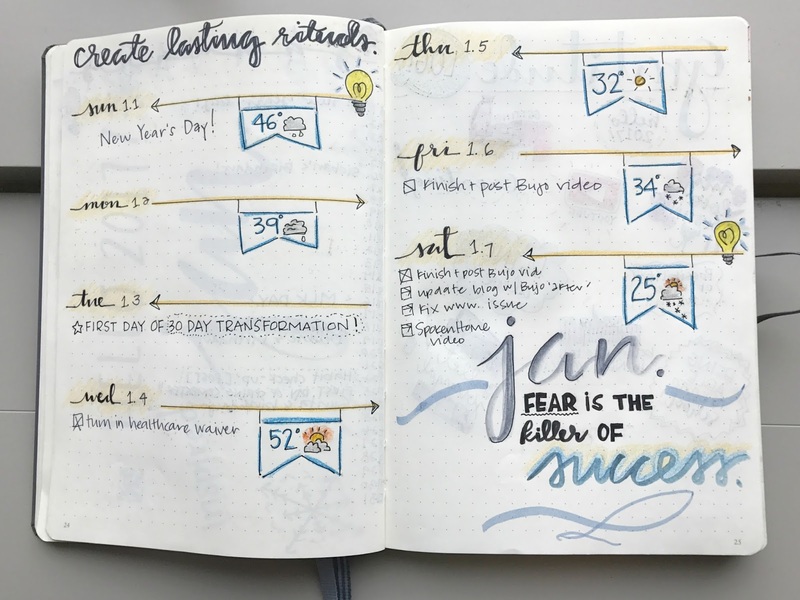 If you checked out my 2017 Bullet Journal Transfer + Planning video then you know my journal looks much different in these after photos. You may also notice new pages that were not outlined in the video - so I'll explain them here! 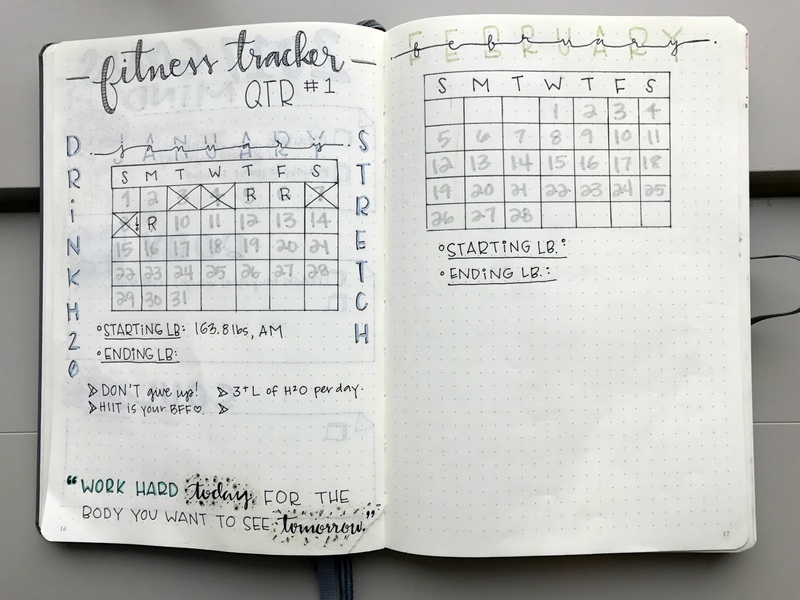 Tracks my fitness goals in a 'quarterly' structure and I've given myself mini goals to achieve after each month! 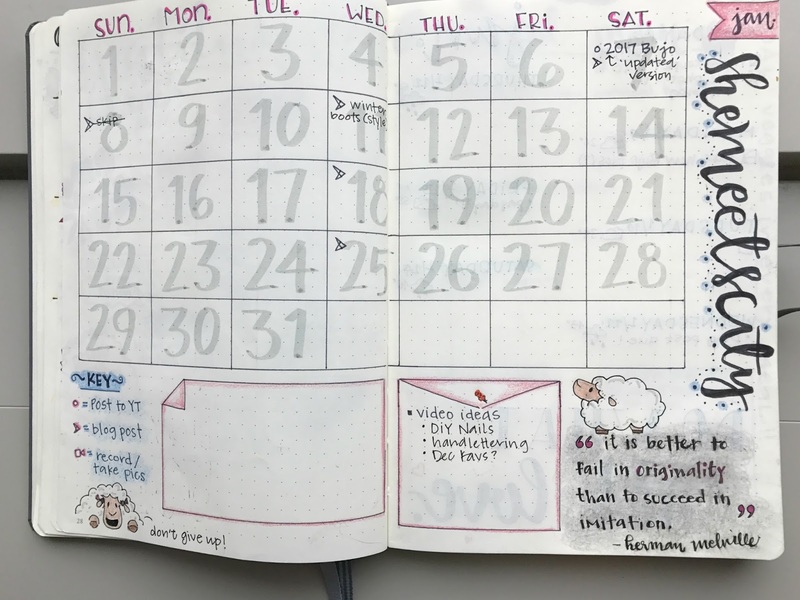 This was inspired by another "bullet journaler" and I decided to try it! 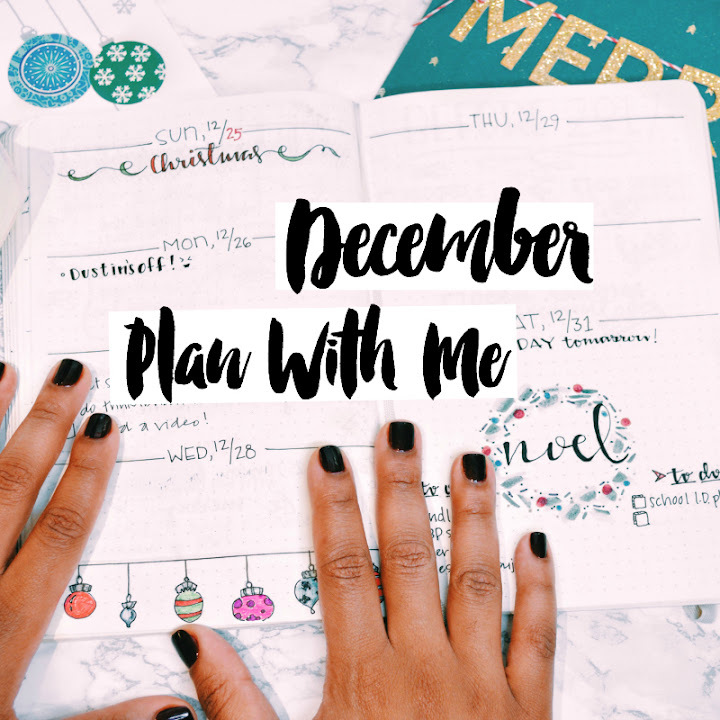 The calendar is dedicated to my blog/YouTube - SheMeetsCity. 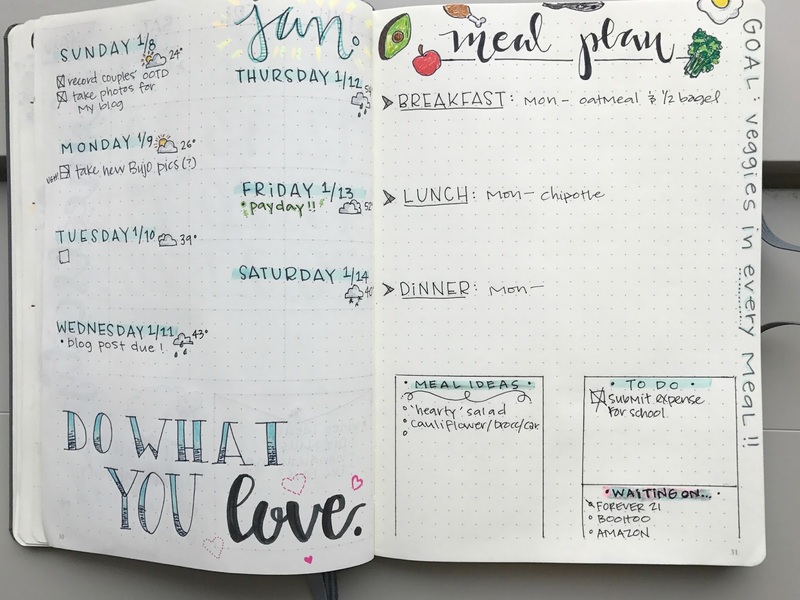 I'm able to easily track and plan out future videos and blog posts to keep me disciplined! You've seen this log before, but I decided to tweak it a bit! 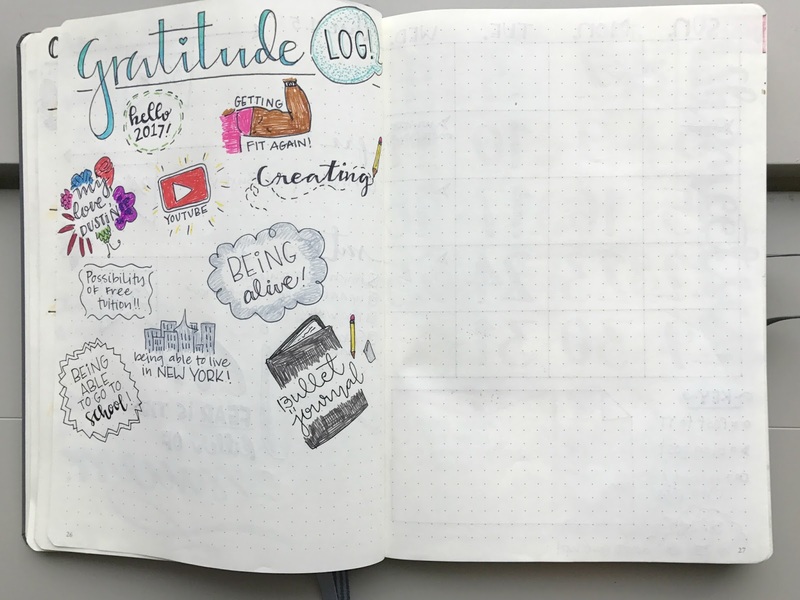 For this gratitude log I tracked those sentiments with doodles instead of just text. 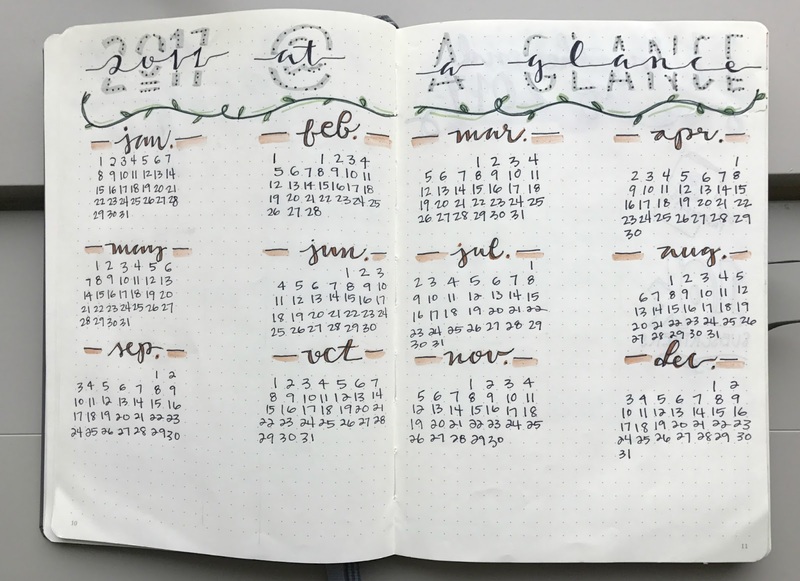 I've been more excited to keep up with this layout and will most likely be keep it for each month. 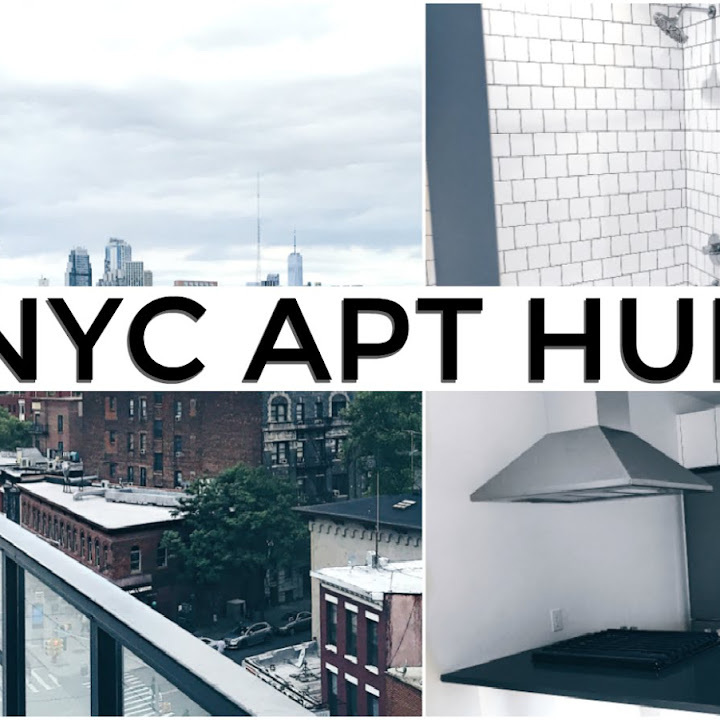 Hope you all enjoyed this post and the video! Love it! 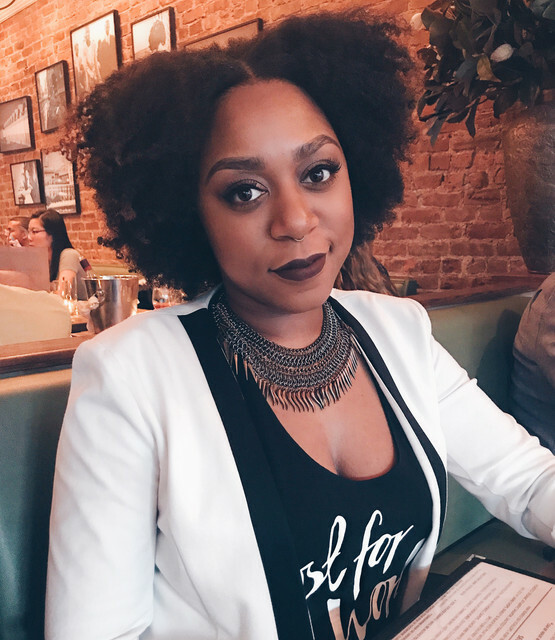 I found your blog from youtuber, Katrin--the rabbit hole that is the internet. 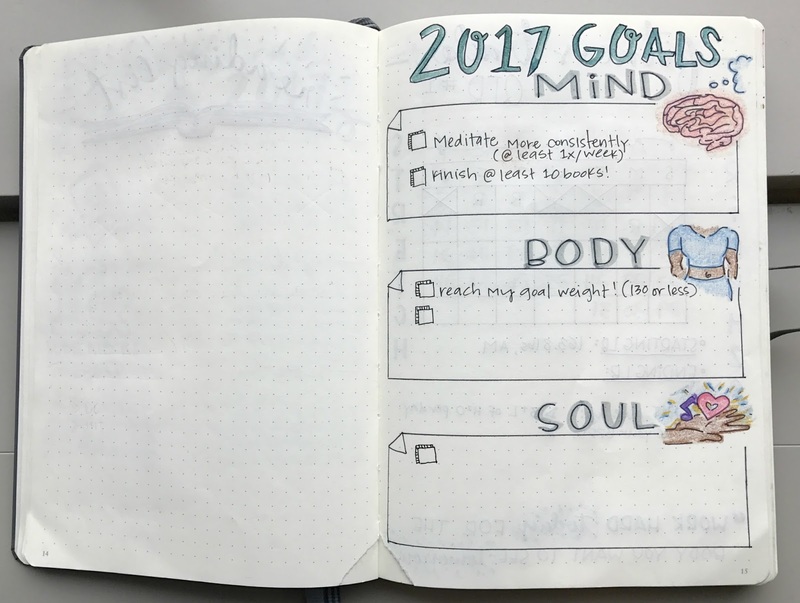 I have something like a bullet journal started and was looking for better ways to utilize it and keep it creative and fun, while productive. If I don't mind me being personal, I noticed that you have an annual weight goal. I used to keep these as well, but I've noticed the past few years that I will gain some weight from the holidays no matter what I do. So I've started aiming to hit my lowest around Halloween and keeping my end of the year weight not *too* much above that. Just a suggestion. Just found your videos. will watch more.